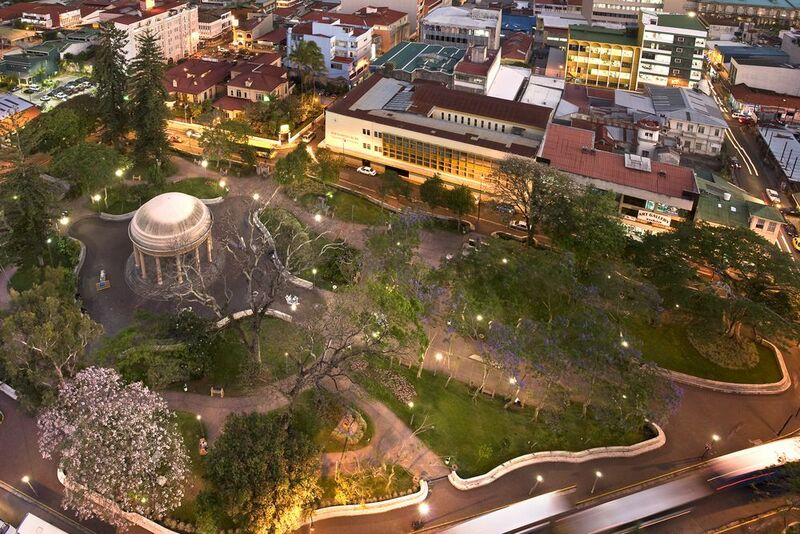 Bird's-eye view of San Jose - today you can see the hidden and well-known highlights of the city. The famous Central Market is an absolute must! Here you will get to know and love the Costa Rican cuisine. 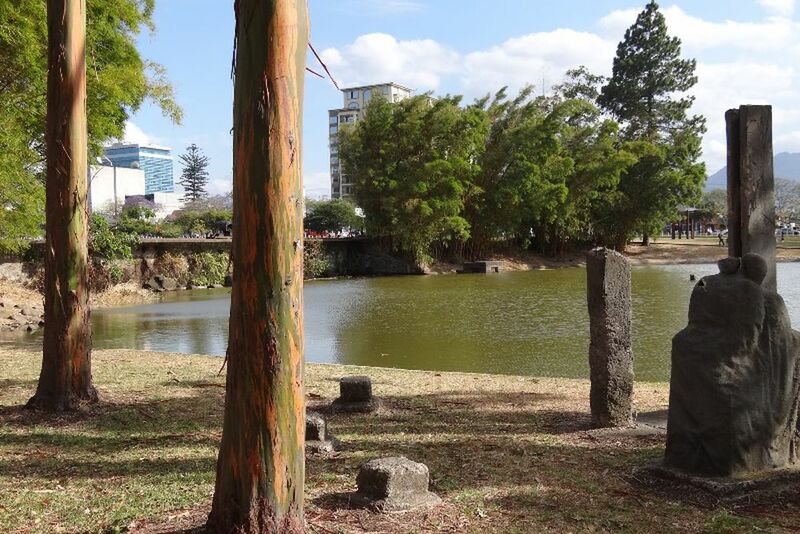 Stroll past La Sabana Metropolitan Park in the heart of the city. 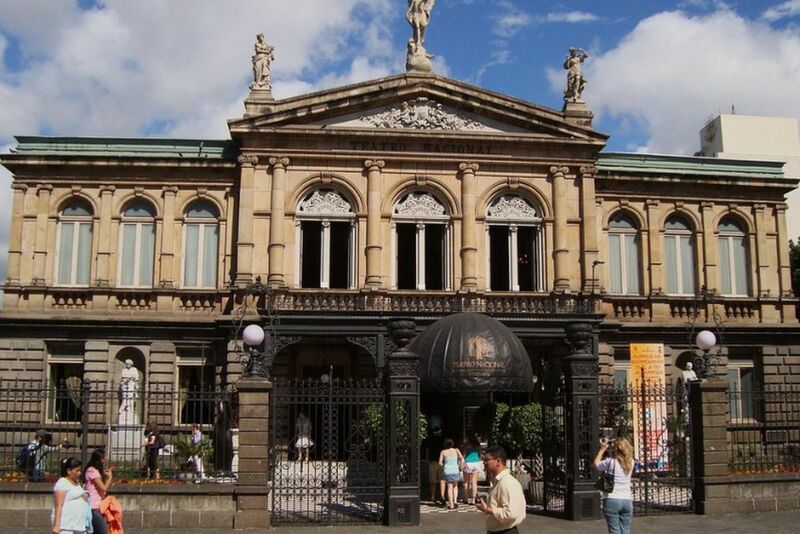 A sightseeing tour through San José - always an exciting experience! And, of course, a short detour to the National Theater may not be missing. 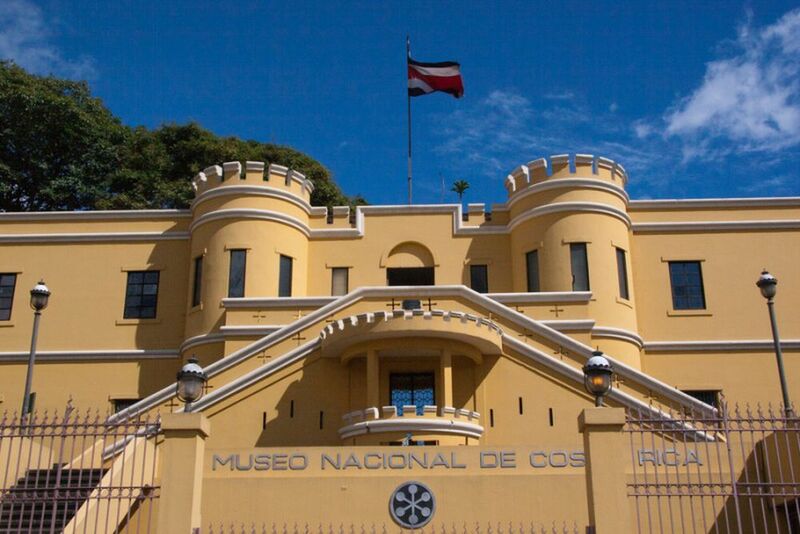 Have you ever seen a national museum in an old military fortress? Pure Authenticity - Feel like a native of San Jose as you explore the city's main squares with a knowledgeable guide. One thing is certain: The Central Market is an absolute must! 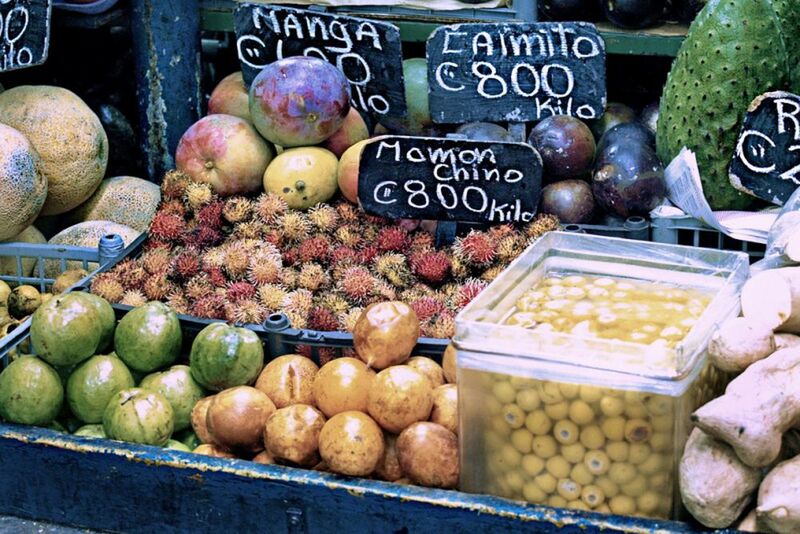 On this tour you will get to know and love delicacies from Costa Rican cuisine! What would a visit to San José be without a sightseeing tour? With a bilingual guide you will go on great discovery tour and get an insight into San Josés great culture and gastronomy. We hope that you have charged your camera well, because there is so much to see in San José! Your tour starts in the Parque España city park. From here you can stroll to the National Museum, pass through some local churches until you reach the center of the city center and the Central Market. From typical Costa Rican Food to local traditions, such as herbal medicines and freshly brewed coffee, you will find everything in the big market hall. You will visit small shops and discover the local craftsmanship. 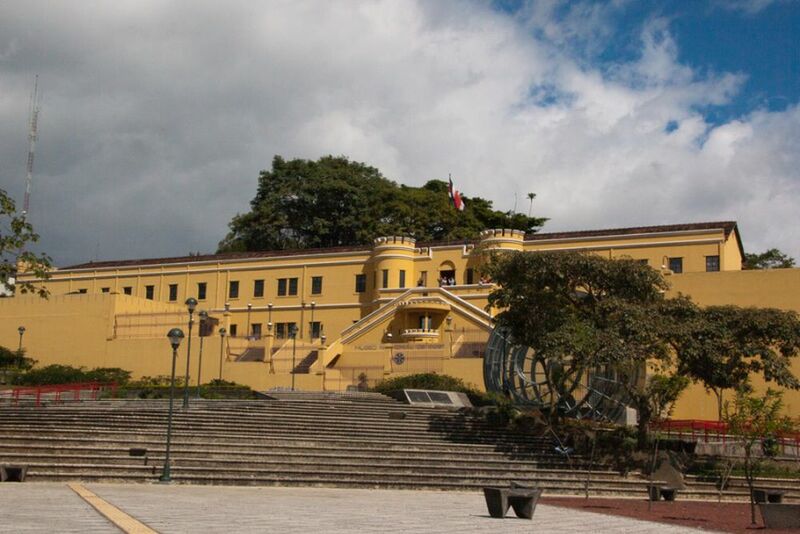 Afterwards, your local guide will take you to La Sabana Metropolitan Park, Costa Rica's largest and most important city park. After learning all sorts of stories about the city, a local lunch awaits you in an 80-year-old restaurant. Here you can relax and choose from over 20 different Costa Rican tapas. Of course, Chicha, a traditional corn drink, must not be missed in this culinary delight! Well fortified, continue your sightseeing tour. You will visit a three-generation house and learn about the craftsmanship of the most beautiful masks of the country, as well as pay a visit to a traditional bakery. Here you can fortify yourself with delicious coffee and freshly baked bread - very authentic. You will also learn how to prepare tortillas from scratch. Please note that the course may be subject to change. * Prices are based on 2 persons.